A huge thank you to all those who joined us at our Spring Open Weekend. 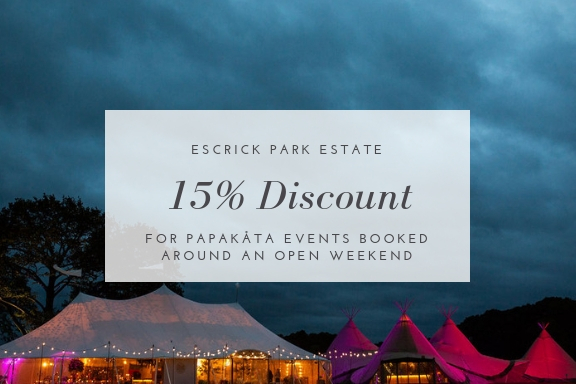 We loved meeting you and showing you around our Teepees and Sperry Tents last weekend at Escrick Park Estate. 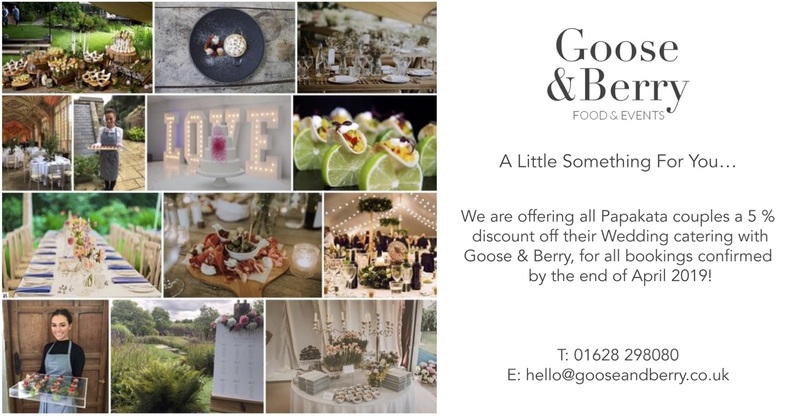 We appreciate that not everyone was able to attend, or in a position to book their event at the Open Weekend. 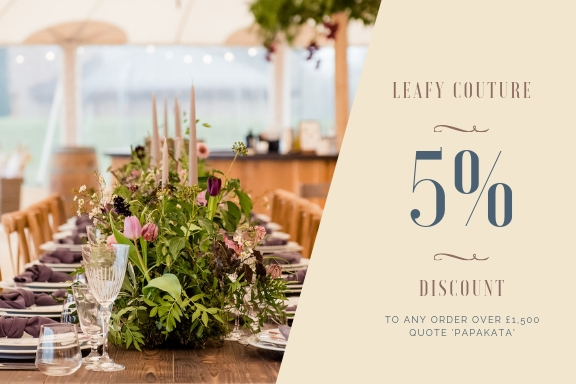 So, in order to keep those Open Weekend celebrations going, we’re extending £250 off your Finishing Touches, available to all those who book their event by the 26th April 2019. 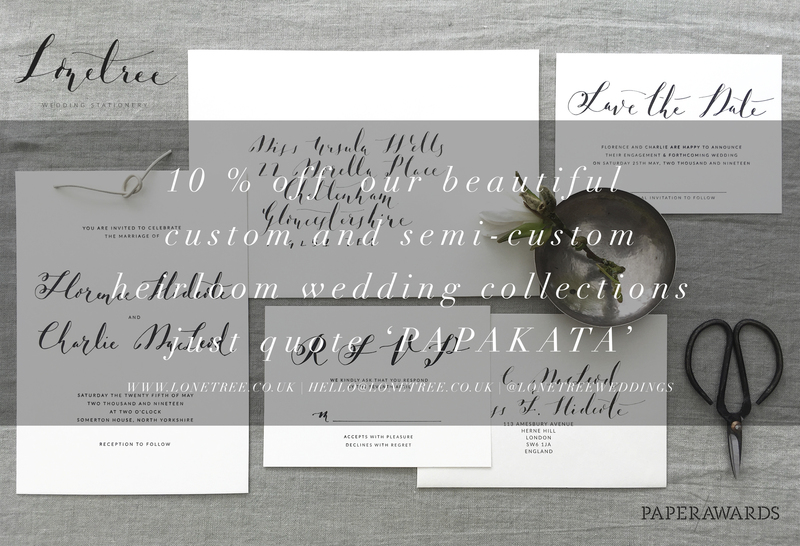 Get in touch at tellmemore@papakata.co.uk to find out more. 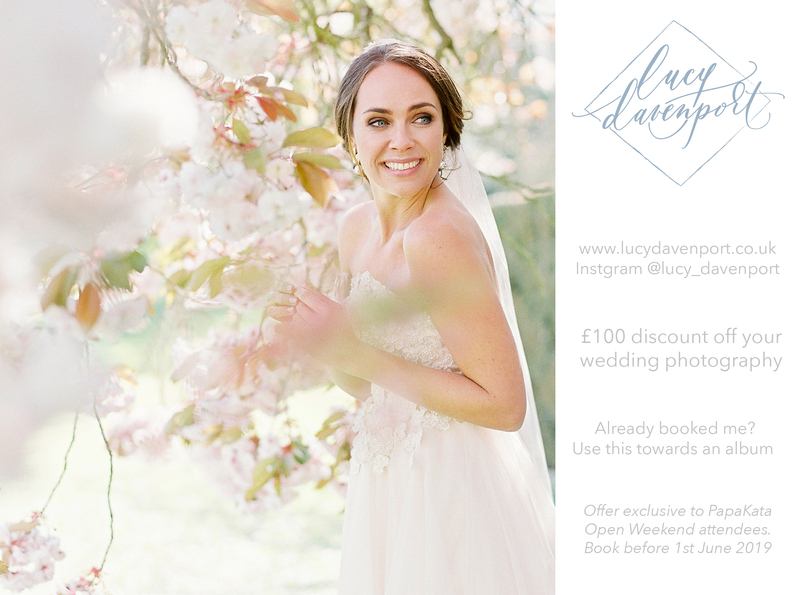 We can’t wait to share more images from our Spring Open Weekend in the coming weeks. 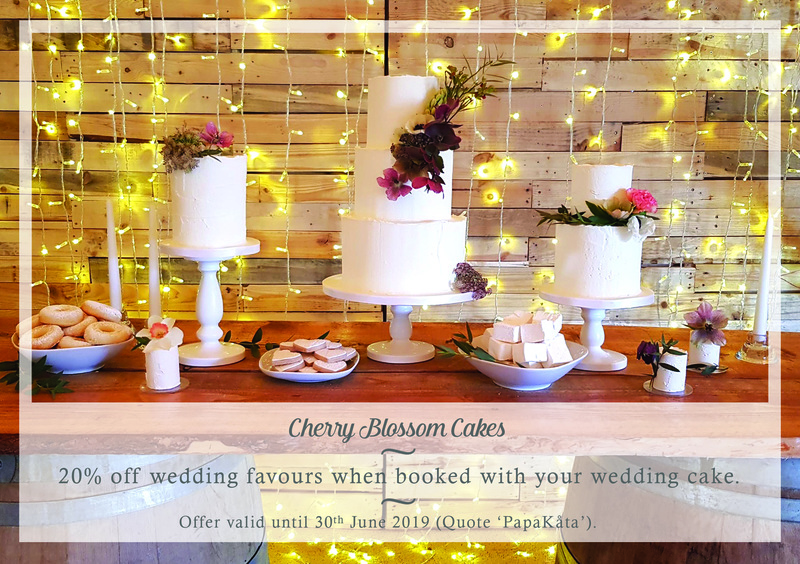 In the meantime, we hope you enjoy planning your PapaKåta Weddings and events and using our exclusive PapaKåta Open Weekend supplier discounts! 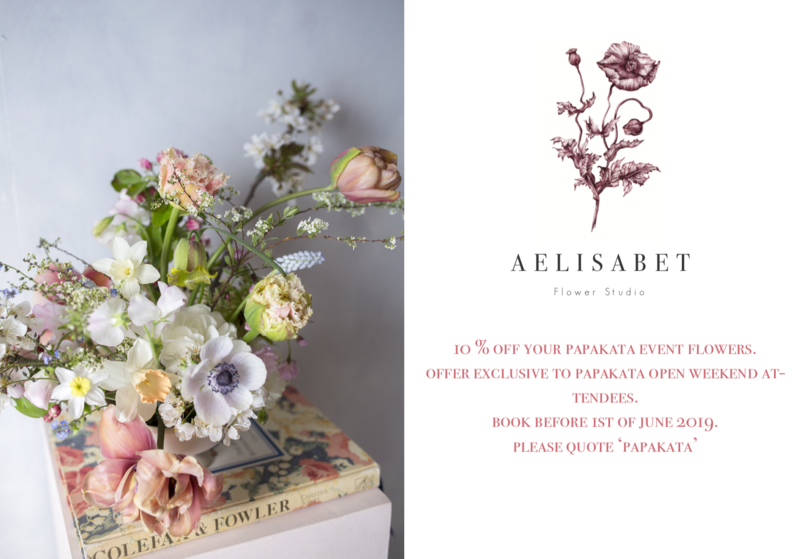 *Discounts are valid on PapaKåta events and to those who attended the PapaKåta Spring Open Weekend 2019. 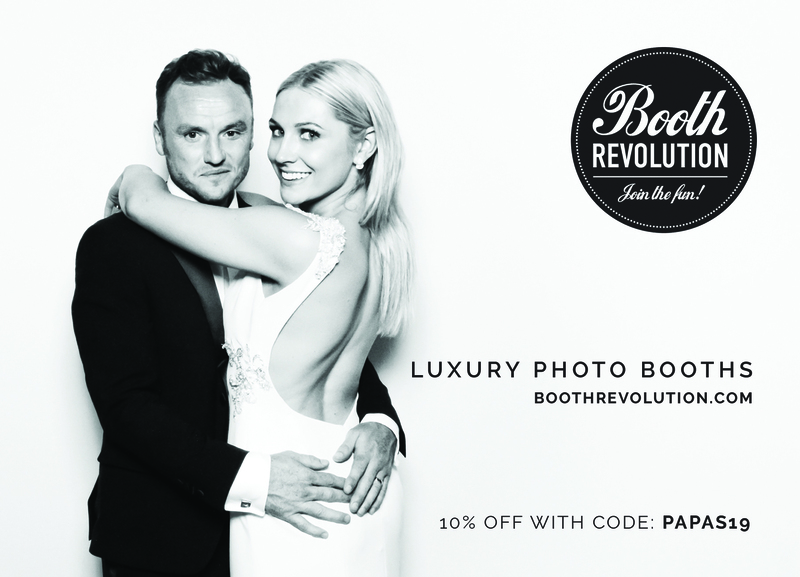 Please contact the individual suppliers to redeem your discounts. 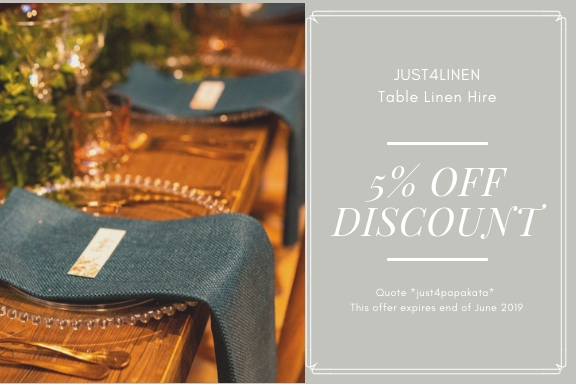 All discounts are at the discretion of the individual suppliers.